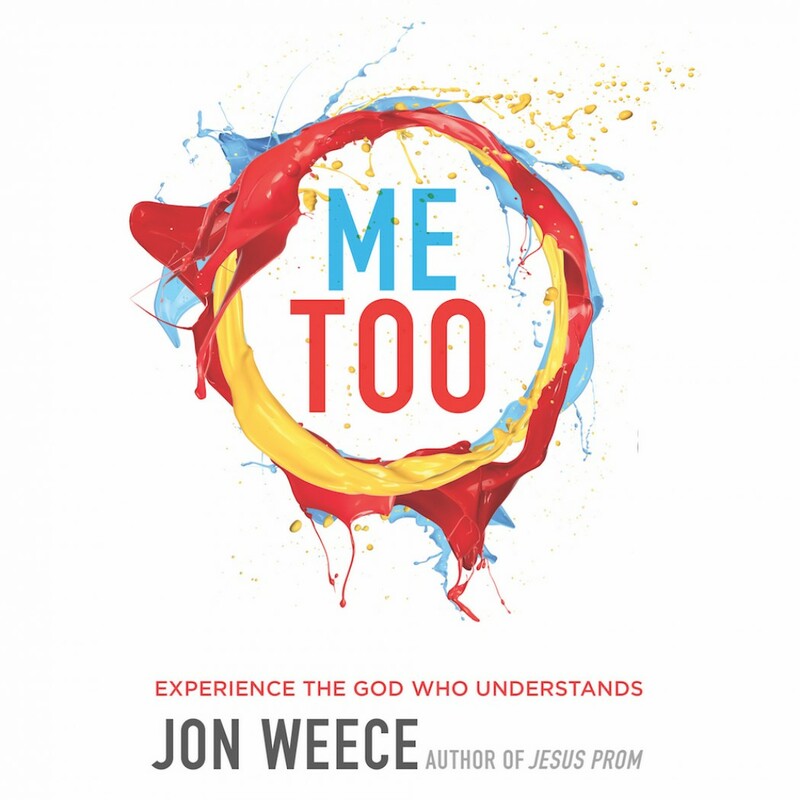 Me Too By Jon Weece Audiobook Download - Christian audiobooks. Try us free. Your life is filled with pressure and pain and heartache and disappointment. So was His. If you’ve ever tried to pick up the shattered pieces of your life and put them back together again without help, you know it’s an impossible task. When you lose your job, when divorce divides your family, when a loved one commits suicide, or when cancer claims a friend, it’s easy to lose perspective and abandon hope. According to Jon Weece, Christianity does not require you to smile through your pain, much less praise God for tormenting you. God doesn’t enjoy your suffering. But he does understand it—and he knows exactly how to fix it. That’s what Me Too is all about: A God who turned the ugliness of the cross into a spectacle of eternal beauty. An all-powerful Lord who will do the same with the pain of this world. An eternal Father who specializes in wiping away tears and putting you back together again. If you’ll allow him.